TA only make their chainrings from the best 7075 T6 heat treated aluminium sheet. The teeth are cut in the traditional manner on a lathe which produces a much better and more accurate tooth form than pressing which is used by most chainring manafacturers. Beautifully machined. 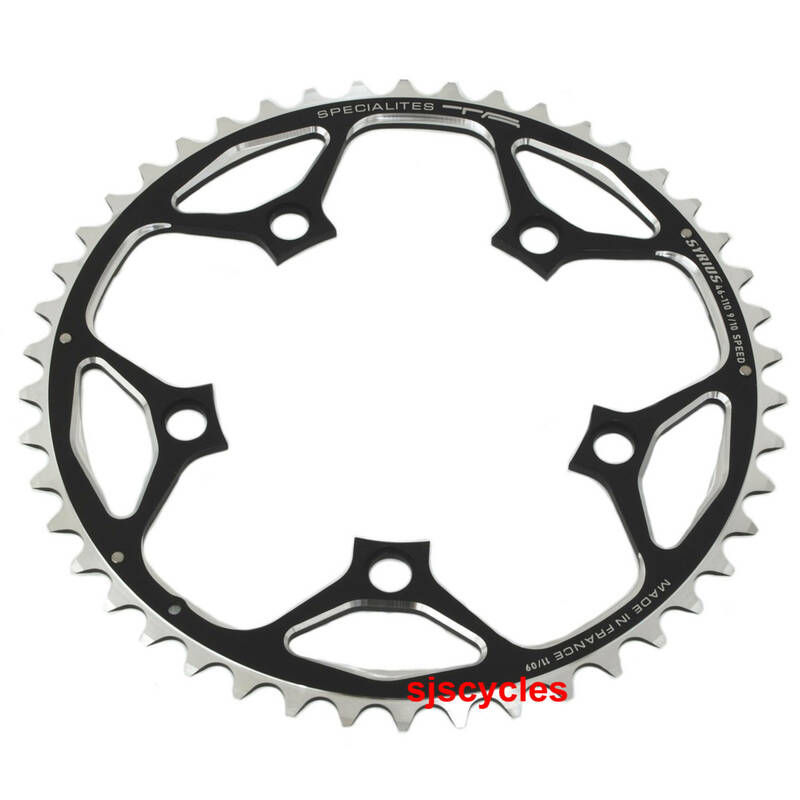 TA chainrings are better than the Sram and Shimano originals they are designed to replace.